In our team workouts we have found a very interesting dynamic: Teams with “strong” directive leaders have a higher performance in round 1 of our simulations. Then in round 2 they become average performers. And in round 3 and 4 these teams (if they don’t adapt) move to the back of the pack. Obviously this is very much to the frustration of their directive leaders. Research by Lorinkova, Pearsall and Sims shows that teams with directive leaders initially outperform teams with empowering leaders. Then after phase 1, teams with empowering leaders catch up and outperform teams with directive leaders. (see team phases in picture below). 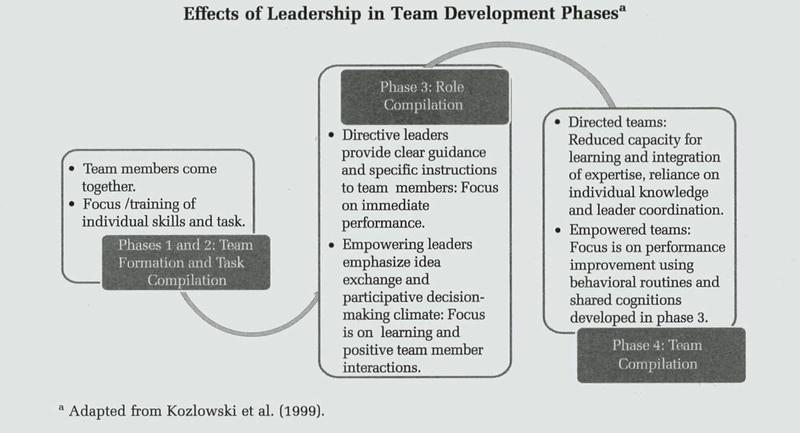 Teams led by an empowering leader exhibit greater performance improvement in the later, team compilation, phase of development than teams led by a directive leader. The greater performance improvement associated with empowering compared to directive leadership during team compilation is explained by team learning, team behavioral coordination, team empowerment and team mental model development. Some might argue that optimal team development would include starting with directive leadership and then to switch to empowering leadership. This would be the wrong conclusion. Empowering leadership turns out to be more effective in the longer run exactly because it went through the lower performance phase. It is in this phase where the essentials of team learning, coordination, empowerment and mental models were put into place. What we can conclude is that teams with short-term or emergency engagements are better off with directive leadership. 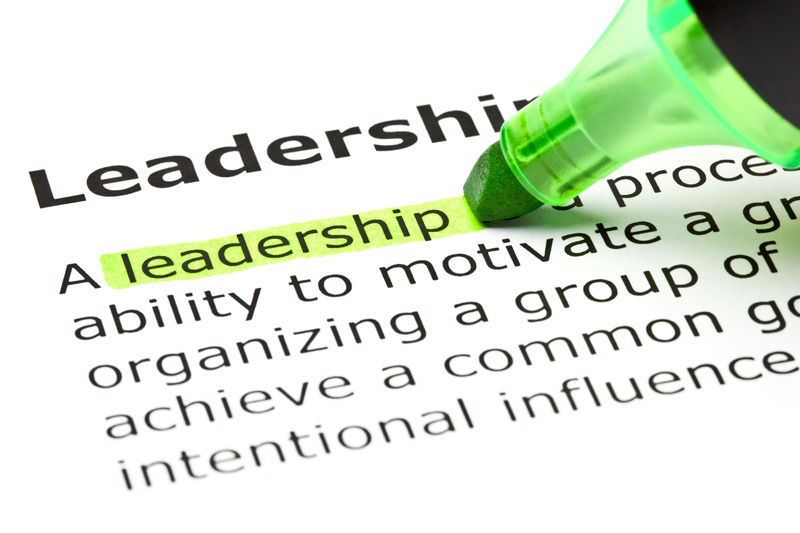 However, if your team is longer term empowering leadership is most appropriate.